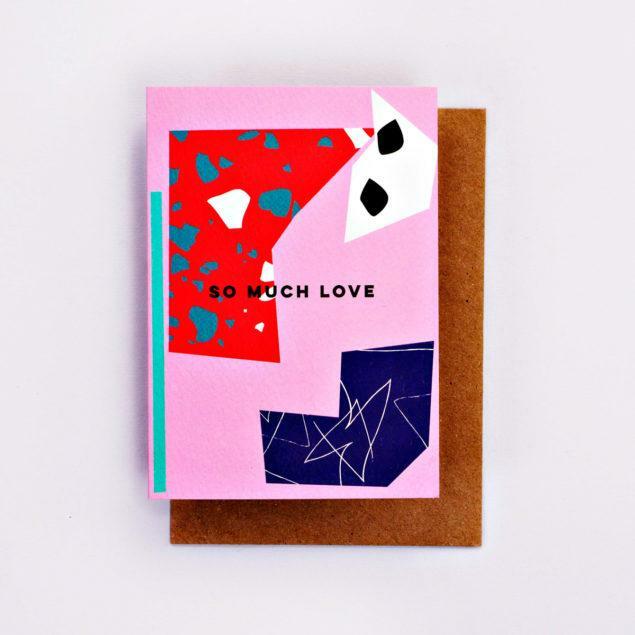 Say I Love You in style with this stylish So Much Love Card. 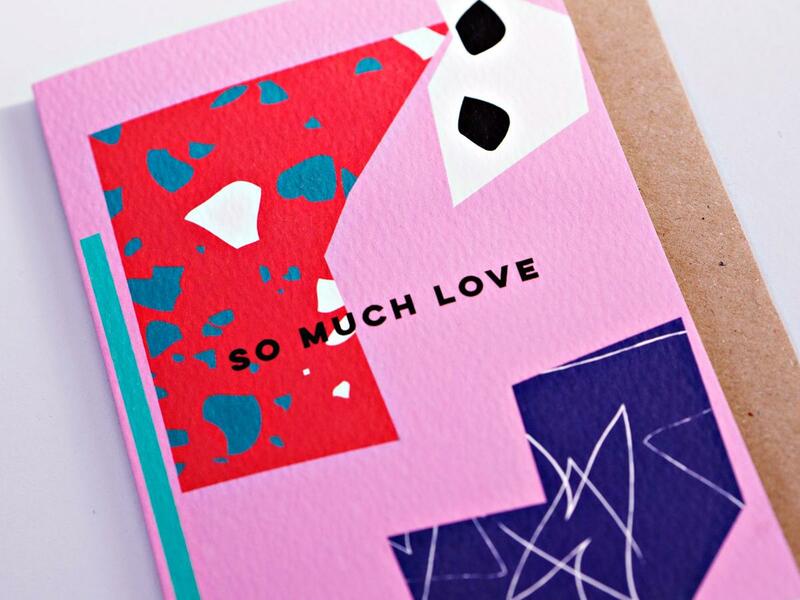 Not too soppy it is the perfect way to express your love without going for all out declarations of undying love! 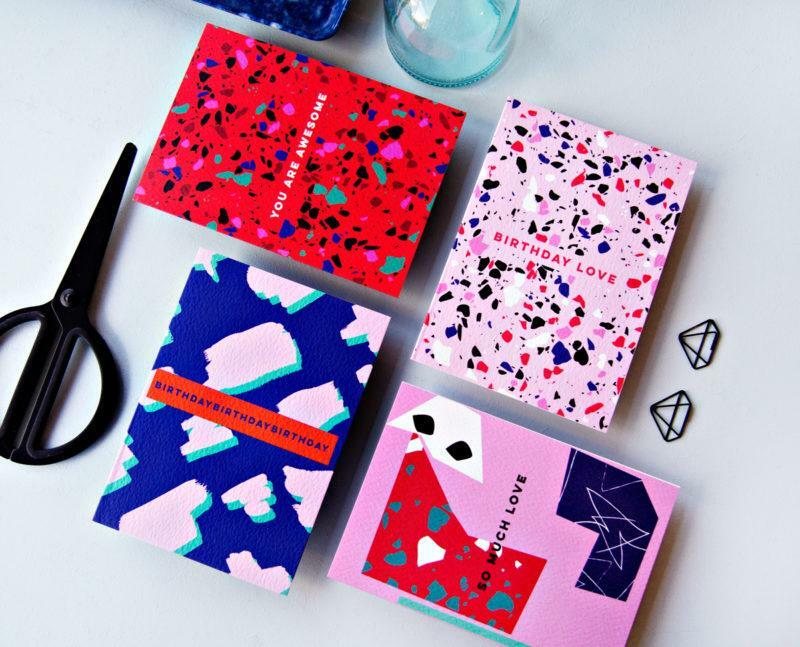 With it bright colours and text this card is the perfect way to show someone you care.